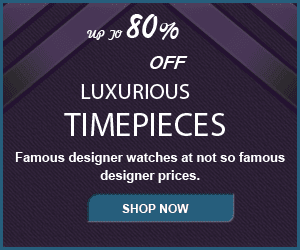 In May LuxuryTickers Luxe Life Blog brought their readers an epic content feature “Icons And Their Iconic TimePieces” . Featuring Al Pacino, John Wayne, Marilyn Monroe, and many more icons, made this article instantly iconic. In true belief of giving our readers what they want and love, we decided to do a follow up feature, updating it to include future icons. These are celebrities that we feel will soon, if not are already, icons in their own right. 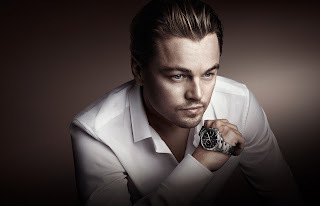 Multiple celebrities have taken their love for high-end watches to an advertising platform, shilling for the major brands they are known to wear. Nicole Kidman became an OMEGA spokeswoman in 2005 and is often photographed wearing their Ladymatic, a new line she helped launch in Beijing in 2010. At the most recent Cannes festival, she was seen wearing a vintage OMEGA, and has been spotted by paparazzi in an OMEGA Constellation. 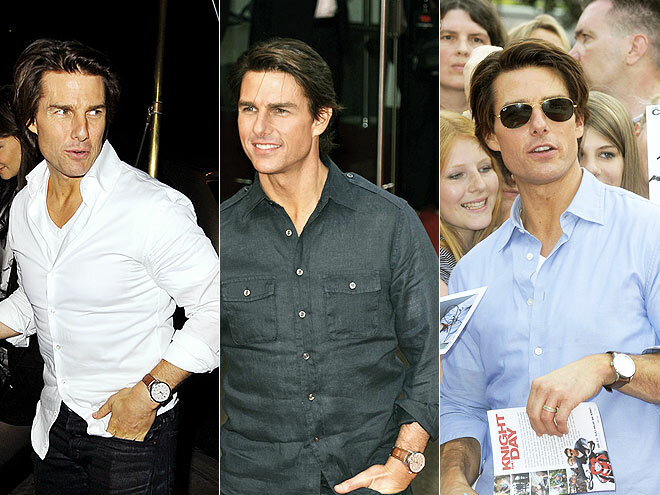 Tom Cruise is a true watch aficionado and often changes up what he wears out in both day and nighttime. He's been photographed wearing IWC, Bremont, Anonimo San Marco, and an older model Rolex Datejust - one without the solid end links. In the most recent Mission Impossible movie, "Ghost Protocol," Cruise wears a Tudor Heritage Chrono, while for publicity for the film he wore a Panerai Luminor Marina. Hollywood heavyweight Leonardo DiCaprio has been a prominent Tag Heuer spokesman for years, wearing a stunning Carerra 16 Calibre Dae-Date in stainless steel to the 2012 Golden Globes. Actress and performer Madonna also has an affinity for Rolex and is most often photographed wearing a stainless Rolex Daytona. Not fully loyal to Rolex, Madonna also has been seen and photographed in Concord. 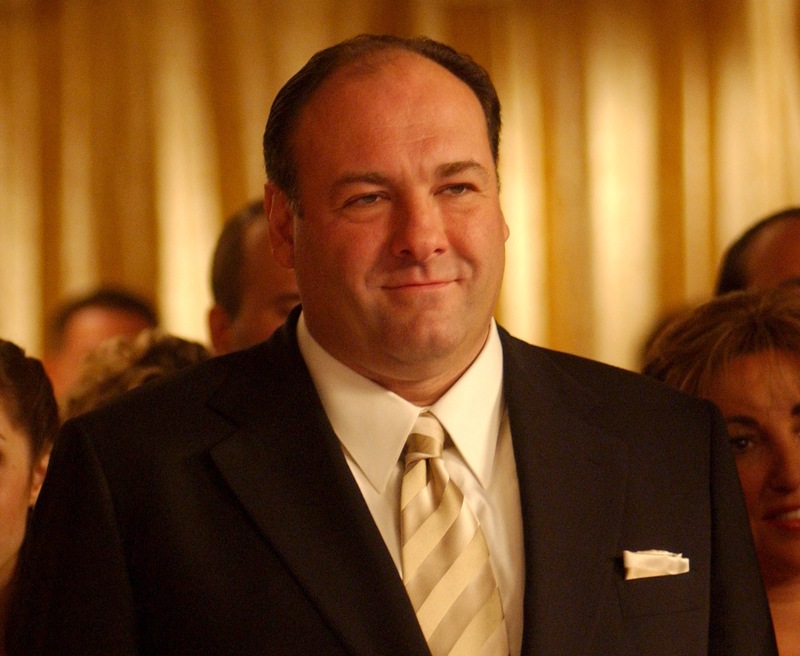 As Tony Soprano, actor James Gandolfini sported a gold Rolex Presidential. Rolex was featured prominently in the first few seasons of the series, with the characters of Christoper, Carmella, Junior, and others also sporting the iconic brand. In his real life, Gandolfini has been featured in Kobold's advertisements, a favor to his friend Michael Kobold, who hand-delivered his very first Kobold watch to the Sopranos set in New York after Gandolfini saw one in a magazine and decided he had to have it. Actress Meryl Streep seems to have taken up a recent loyalty to Swiss brand Jaeger-LeCoultre, sporting a 101 Etrier at this year's 69th Annual Golden Globes when she picked up the Best Actress award for her portrayal of Margaret Thatcher. In the film "The Iron Lady," Streep wears a Jaeger-LeCoultre Reverso in yellow gold, part of the Jaeger-LeCoultre Heritage Gallery. Jaeger-LeCoultre is also consistently photographed on their brand ambassador, Diane Kruger, as well as her fiance Joshua Jackson. Angelina Jolie seems to be as varied in her movie timepiece choices as she is in her everyday roles as mother, ambassador, and actress. In the movie Mr. & Mrs. Smith Jolie wears a Tissot T-Touch, the same watch she first strapped on as Lara Croft in both "Tomb Raider" and "Cradle of Life." The film "Salt" saw her switch loyalty to brand OMEGA, where she wore their Constellation Double Eagle Chrono. Jolie has be out and about photographed in a Cartier Tank watch, also recently spotted on First Lady Michelle Obama. Some celebrities choose not to be involved in the advertising side and simply just wear their watches without fanfare. 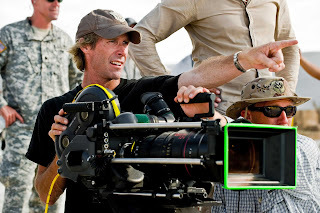 Director and Producer Michael Bay has an affection for Rolex, and has been seen wearing the Submariner. In the movie "Limitless," actor Robert De Niro wears a Breguet Classique Automatic 5197BA. Neither has publicly identified with a brand. 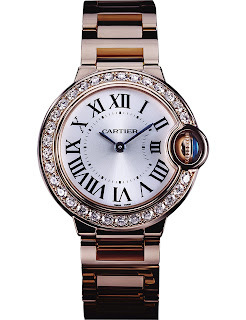 For those celebrities that embrace trends, Cartier's new Ballon Bleu is one of the hottest watches of Summer 2012. Sofia Vergara, Melanie Griffith, Johnny Depp, and many more have contributed to making the Ballon Bleu Cartier's best-selling watch. Colombian-born "Modern Family" bombshell Vergara can't seem to choose between trend and classic, also sporting a gold Rolex Daytona and OMEGA Ladymatic in recent travels. Her watch affinity seems to have rubbed off on the rest of her "Modern Family" co-stars as the most recent season has seen Rolex, Harry Winston, OMEGA, Cartier, and Bell & Ross on the wrists of various characters. LuxuryTickers EVERY Friday For #FashionFriday!